Gov. 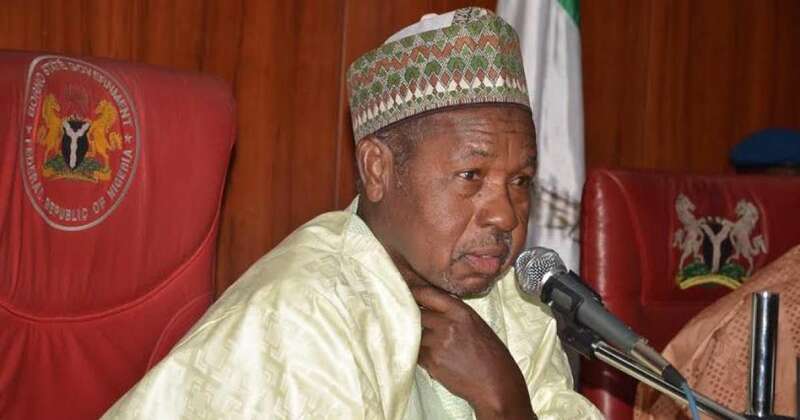 Aminu Masari of Katsina State, has urged the management of the National Health Insurance Scheme (NHIS), to intensify efforts toward enlightening people in the state on the scheme. He said the call became imperative because some people misunderstood the scheme, hence the need for more enlightenment. The governor said it was only when people understood the scheme that they would be able to enrol in it. He further said the state government was making arrangements to enrol its workers in the scheme for their own benefits. Earlier, Yusuf, explained that the bill establishing the NHIS which was signed by President Muhammadu Buhari, provided that one per cent of Federal Revenue be spent on the health sector. Yusuf commended the administration of Gov. Masari for renovating and upgrading some general hospitals across the state. He also announced that the NHIS had opened a new Zonal Office in Kano to take care of Kano, Jigawa and Katsina States for effective service delivery.